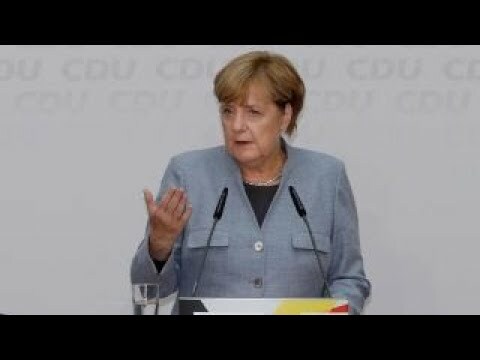 Fox News strategic analyst Lt. Col. Ralph Peters on German Chancellor Angela Merkel’s election victory and President Trump’s new travel restrictions. 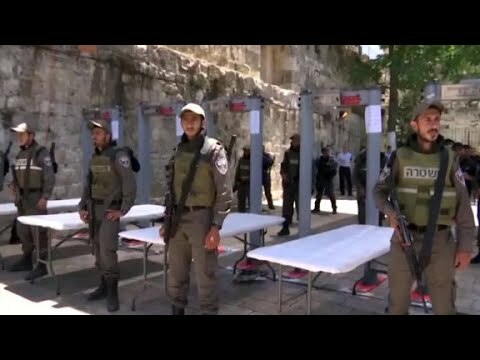 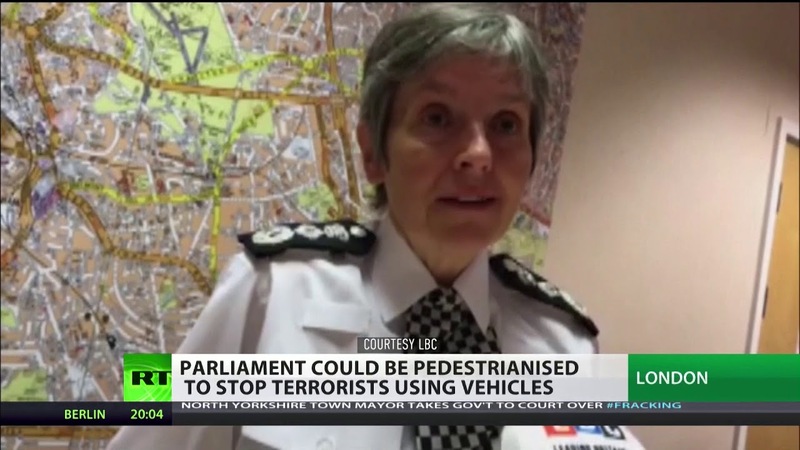 MET Commissioner: "Terrorists want us to be afraid, we're not going to give in"
Tensions have escalated between Israelis and Palestinians in Jerusalem, following a weekend of violence and Israeli authorities installing metal detectors and security cameras at one of the city's holiest sites.CNN's Oren Liebermann reports. 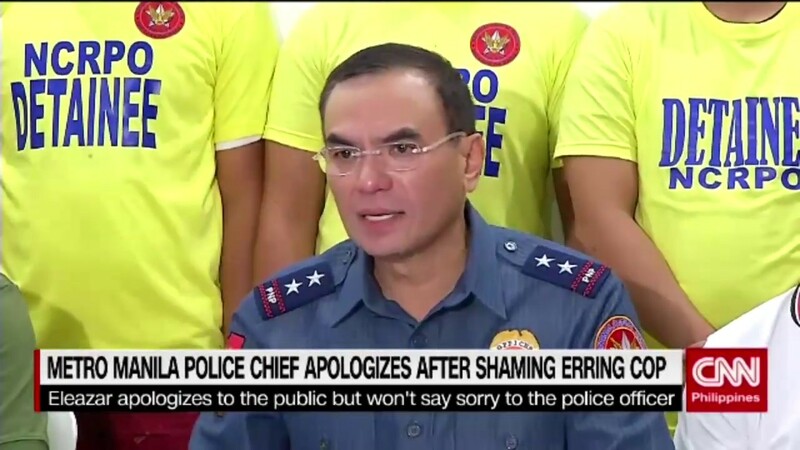 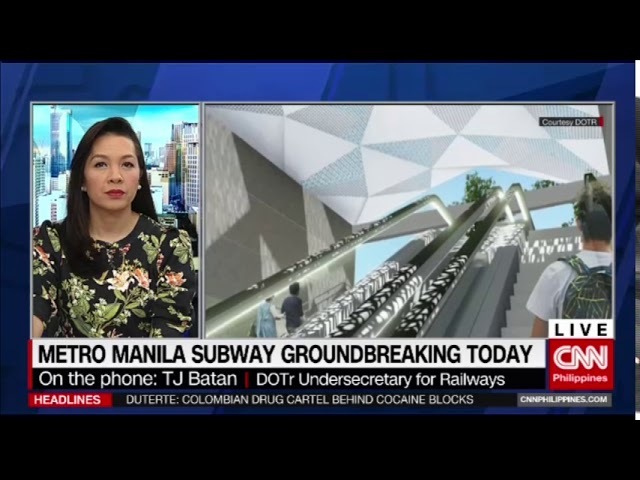 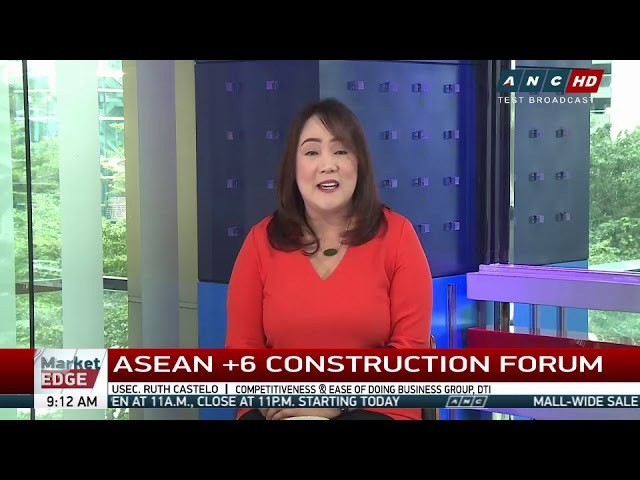 The salary of construction workers in Metro Manila should be increased to compensate for the cost of getting stuck in traffic jams, the head of one of the country's largest construction firms said Monday. 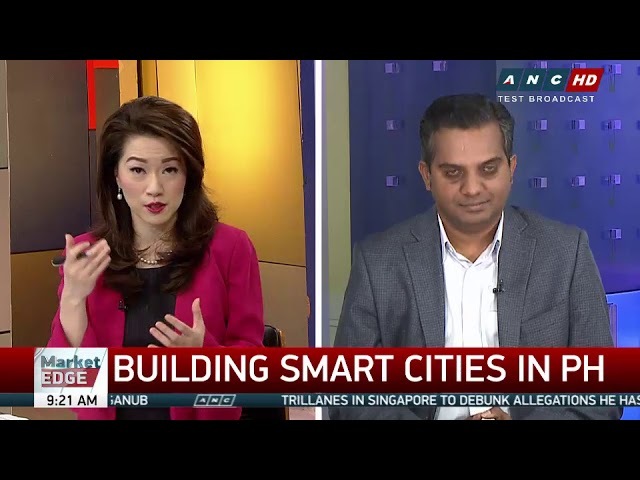 Jagan Srinivasan of Philips Lighting says Metro Manila also needs to consider upgrading its lighting system which is over two decades old. 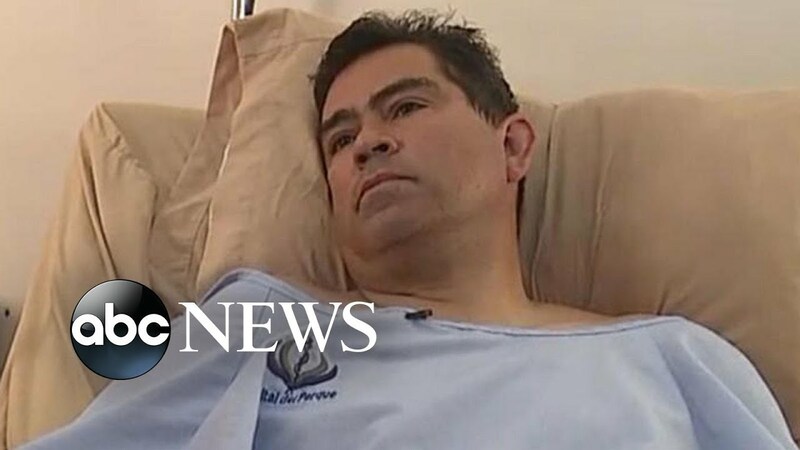 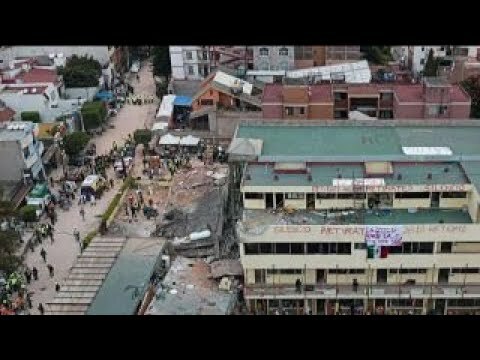 All 103 people aboard the Aeromexico plane survived.